Witherell’s auction house is a family business rooted in a passion for fine art and antiques, based in Sacramento, a region known for its history and its important 20th century art scene. 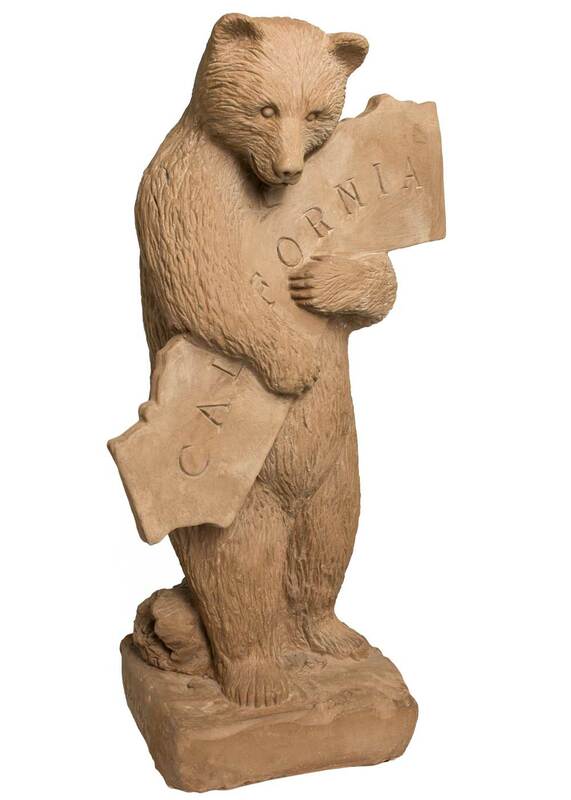 We serve our customers both in-person in Northern California, and worldwide through our online auction house. 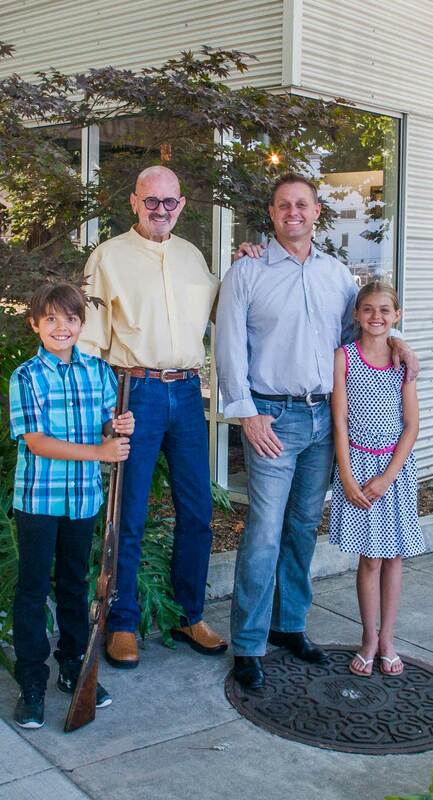 It all started when Brad Witherell was gifted a Civil War-era Henry rifle from his uncle as a teen, spurring his lifelong obsession with vintage firearms and American Old West antiques. In 1969 Brad founded Witherell’s as an antique appraiser and dealer, and today he is a leading expert in American Old West antiques with over 50 years of experience. 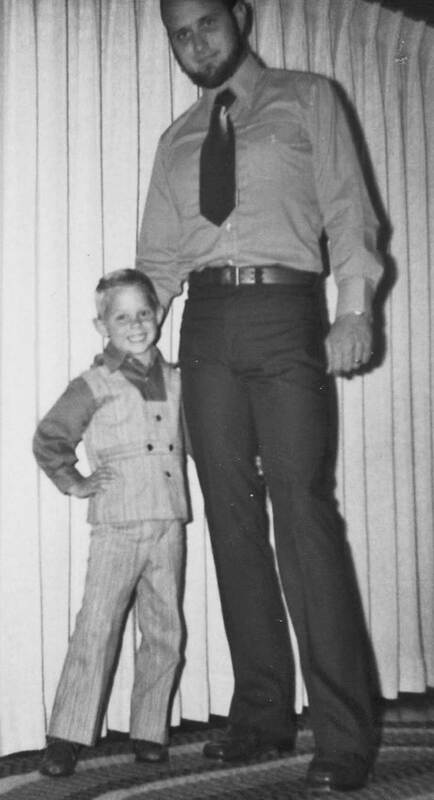 Brad’s career began at age 27 when he started exhibiting at gun shows. He held his first Western American auction in 1983 at a hotel ballroom in San Francisco. When the logistics of moving heavy items upstairs became more complicated than he expected, he looked to his 16-year-old son Brian to manage the process. It was a long, hard weekend, but the excitement was intoxicating and Brian was hooked. This was the beginning of a father and son’s 33-year journey in the antiques field that has been filled with fond memories and many blessings. Brad’s son Brian is now continuing the family tradition, having inherited his father’s enthusiasm for antiques and fine things. Brian is a frequently invited expert on PBS’s Antiques Roadshow, lecturer, and author in the fields of American art and antiques. Brian has a soft spot for contemporary artists like Gregory Kondos and Wayne Thiebaud and enjoys sharing his knowledge with top collectors. Brian’s two young children are now learning the family business and discovering the thrill of digging up a long-lost object. It could be a rare painting hiding in a closet, bells from a California Mission buried in an old barn, or a Civil War musket hanging in a garage. The Witherell family — including our valued staff — has a reputation for its broad knowledge, approachable personality, and nimble reactions. We consider ourselves more attentive than any other in the field — responding quickly and efficiently to your questions and requests. Above all, we share in your joy as you buy or sell those distinctive treasures!